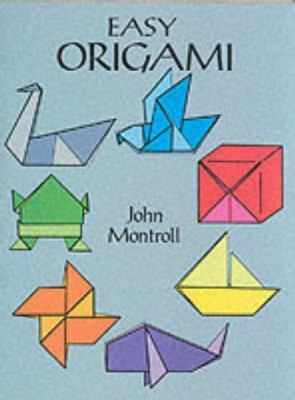 Charming collection of 32 projects (hat, cup, pelican, piano, swan, many more) designed for the novice origami hobbyist. Clearly illustrated, easy-to-follow instructions ensure that even beginning papercrafters will achieve successful results. Used Good (4 available) Shows some signs of wear, and may have some markings on the inside. 100% Money Back Guarantee. Shipped to over one million happy customers. Your purchase benefits world literacy!